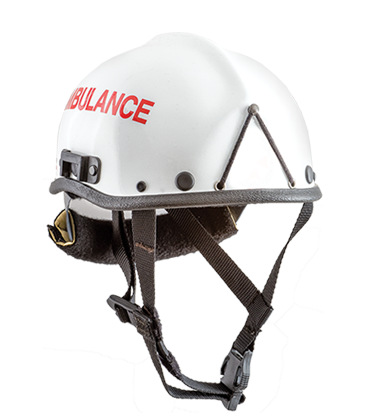 The R5 series is our smallest rescue helmet, these helmets have been protecting thousands of emergency workers around the world for many years. 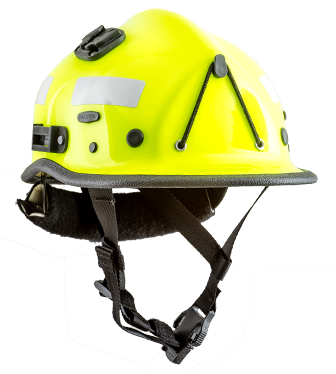 The R5S features a small shell and can be made with no front brim to reduce the size even further. 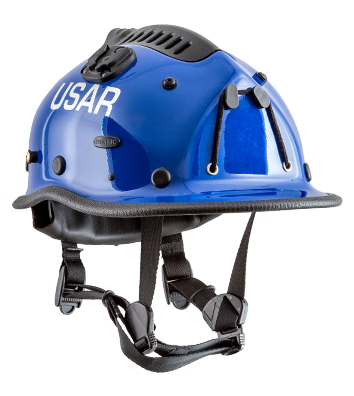 The small size makes it the perfect helmet for when working in tight or confined spaces. The R5SL features a slightly longer shell than the R5S which enables it to fit comfortably on a wider range of head sizes. The R5SLV features the Dynamic Sealed Ventilation System (DSVS™) which is watertight when closed. Comes standard with a 4 point chinstrap for extra security and stability.